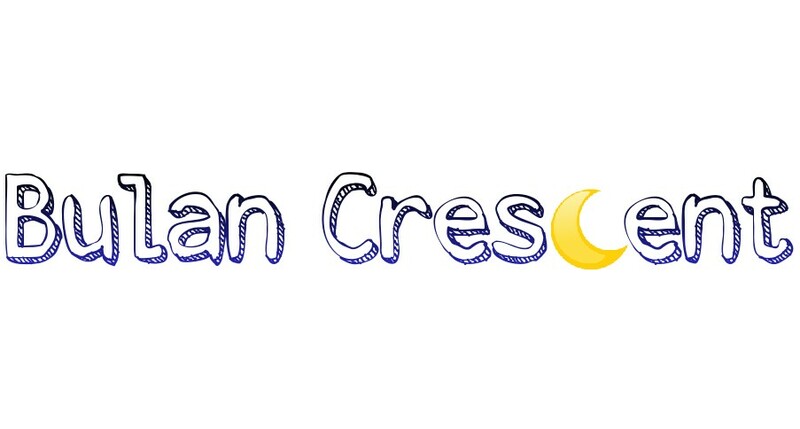 bulan crescent: Are you ready November??? Because I'm going to fill you with suprise..
Nasi goreng ke nasi minyak?? ?